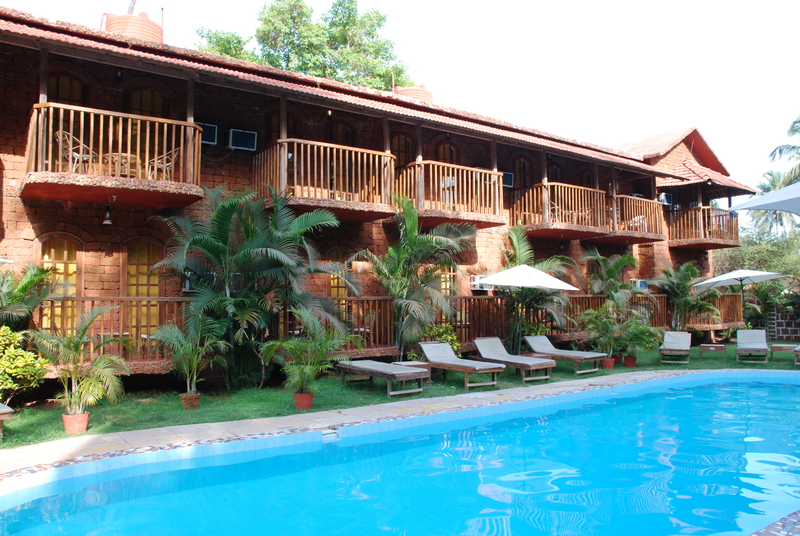 Sea Breeze Inn is located on a more quiet area of Calangute. 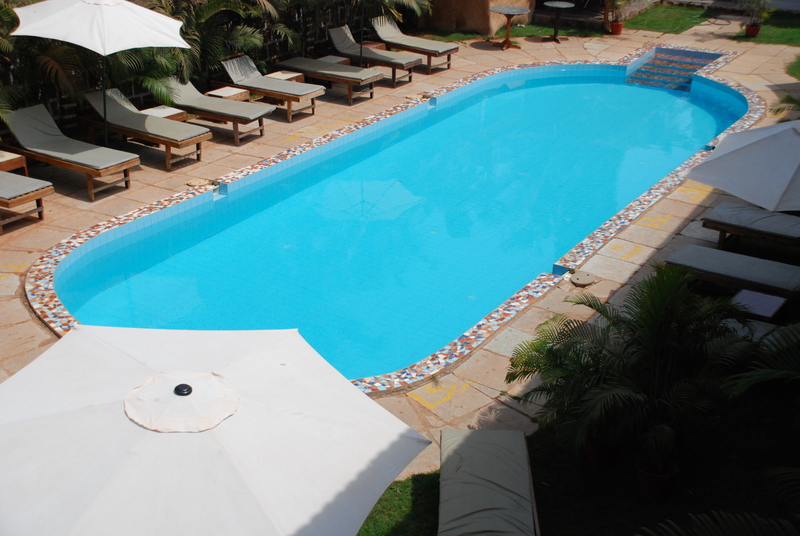 This hotel offers a comfortable stay in any of the resorts 43 rooms. 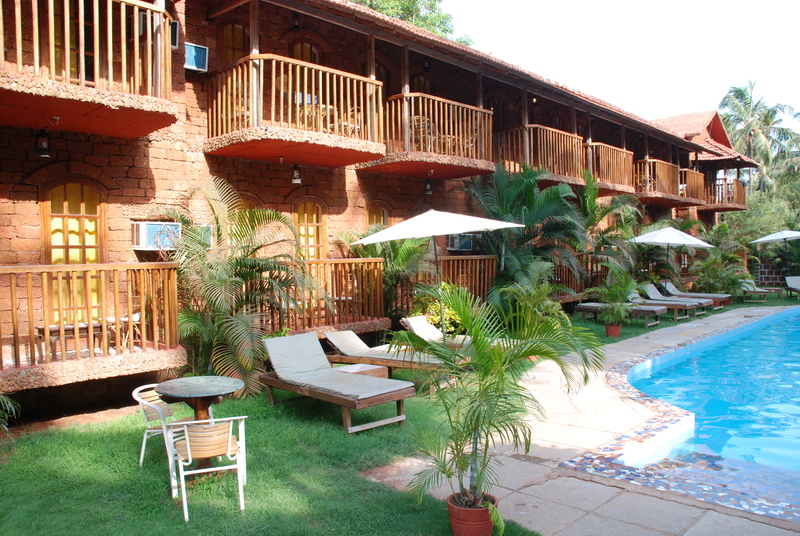 Sea Breeze Inn offers a good location to travelers who like to stay in the close proximity of the busy Calangute, but who want to enjoy a little bit more quiet area for their accommodation. 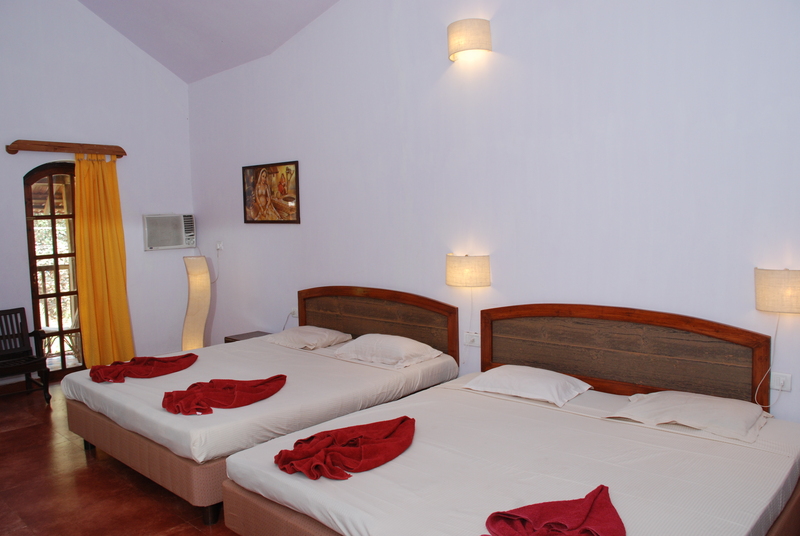 Sea Breeze Inn is a simple, yet comfortable resort that offers you a pleasant stay without burning a hole in your pocket.